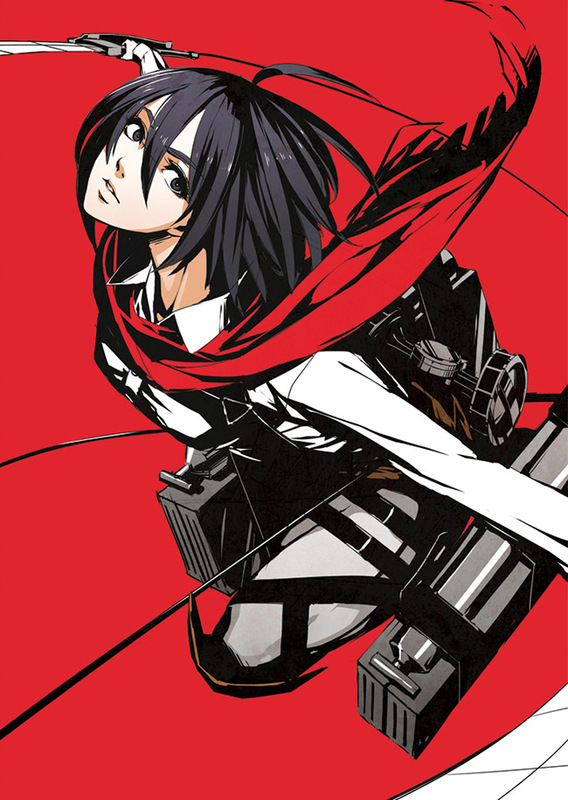 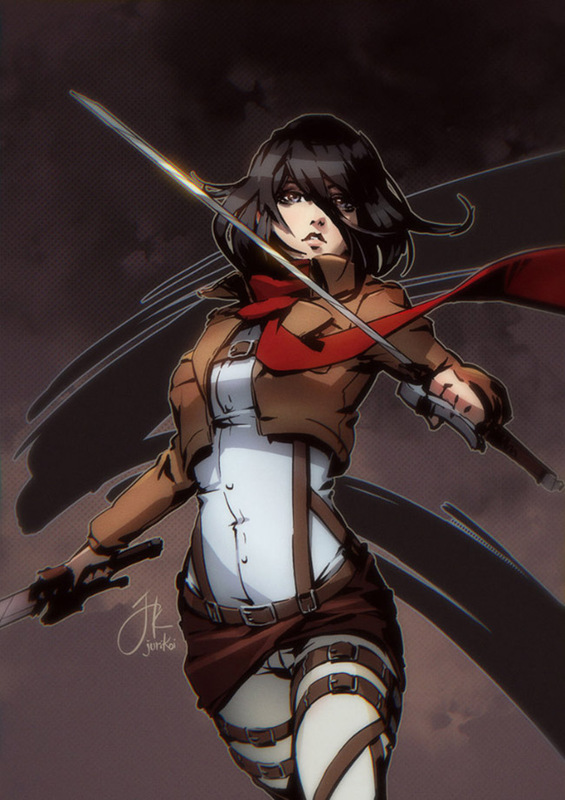 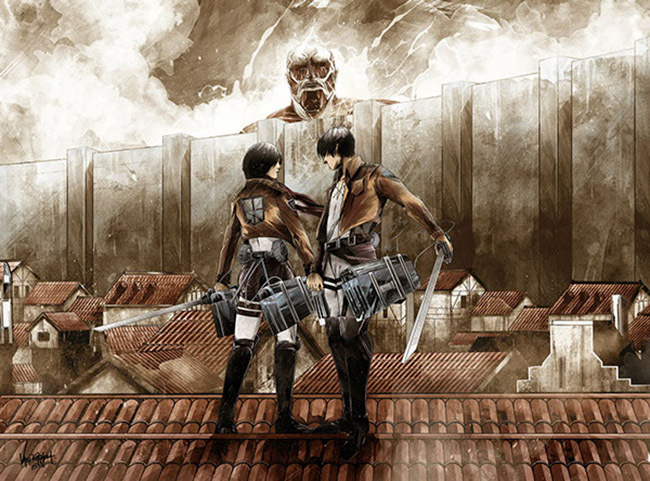 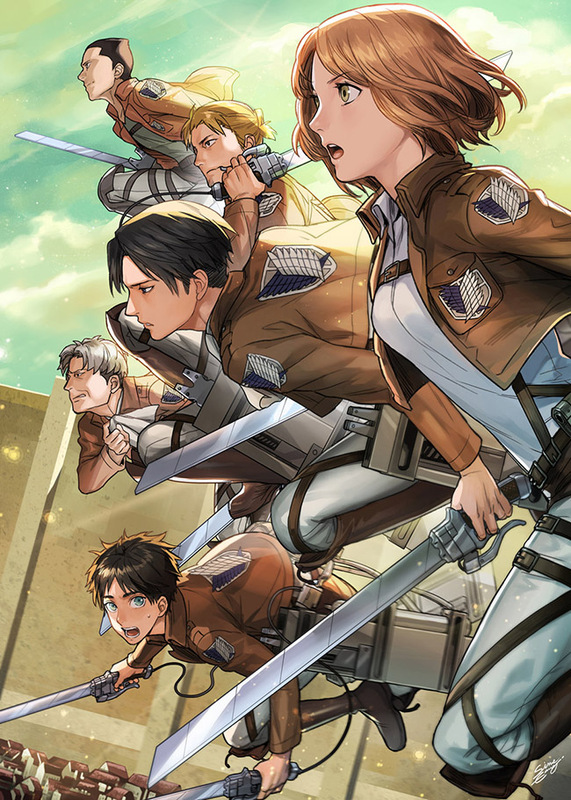 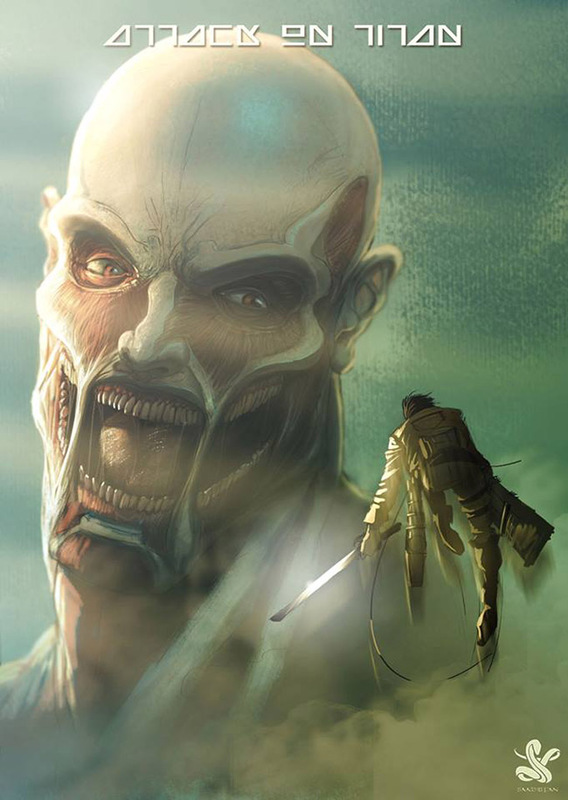 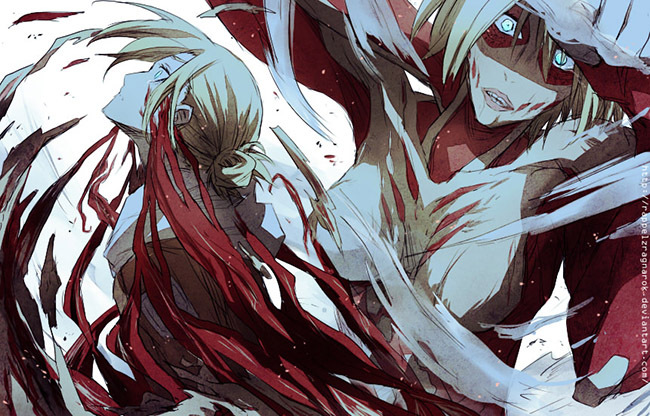 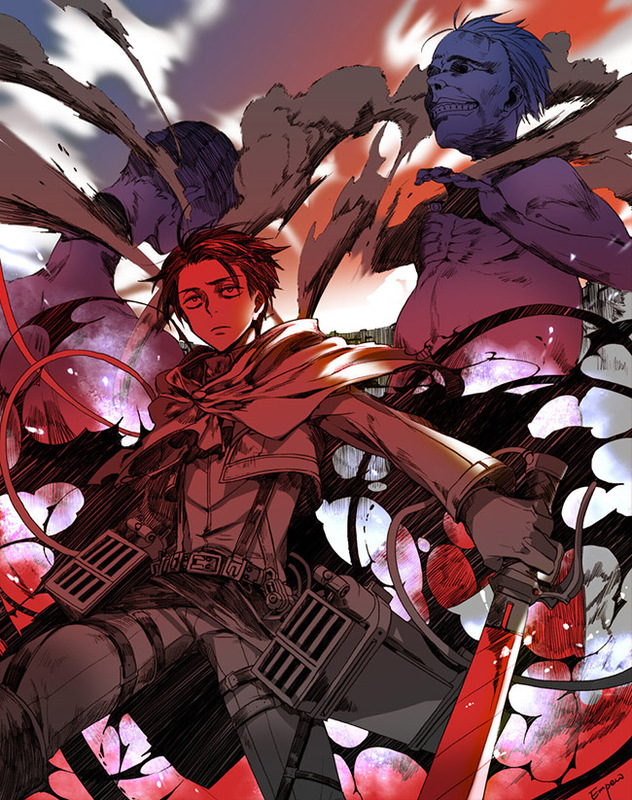 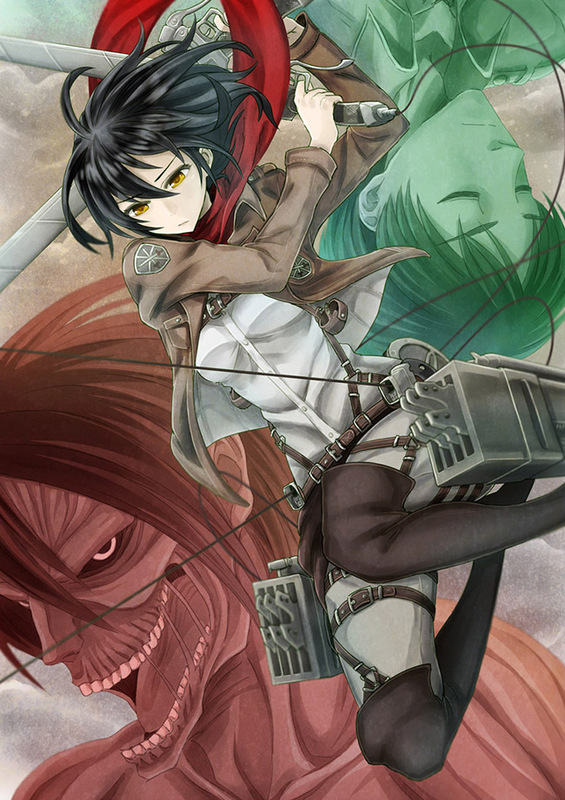 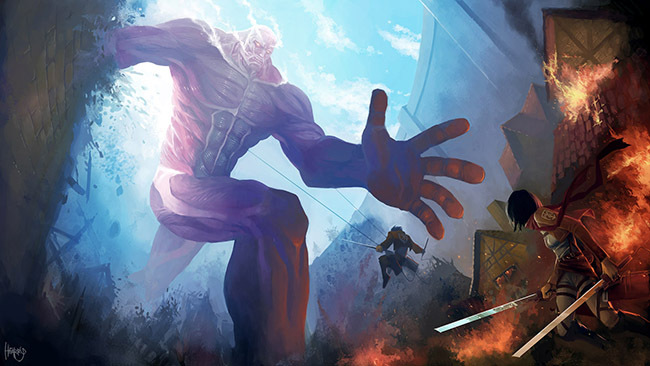 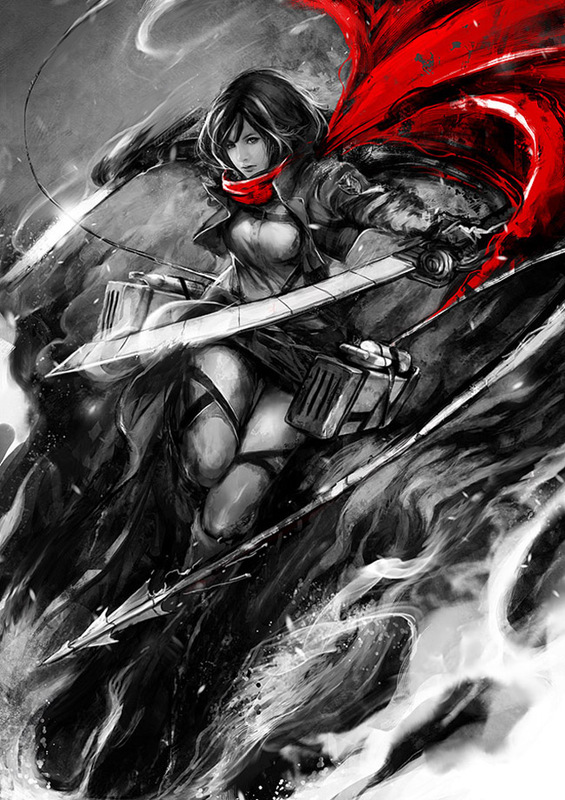 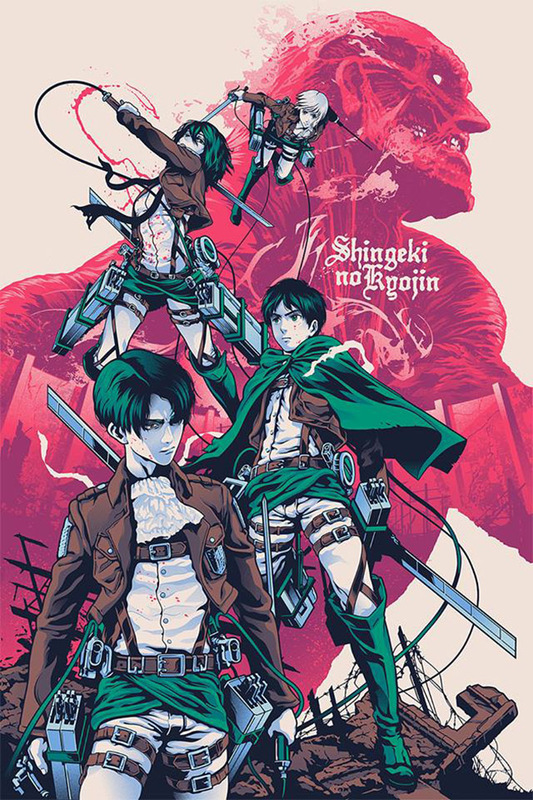 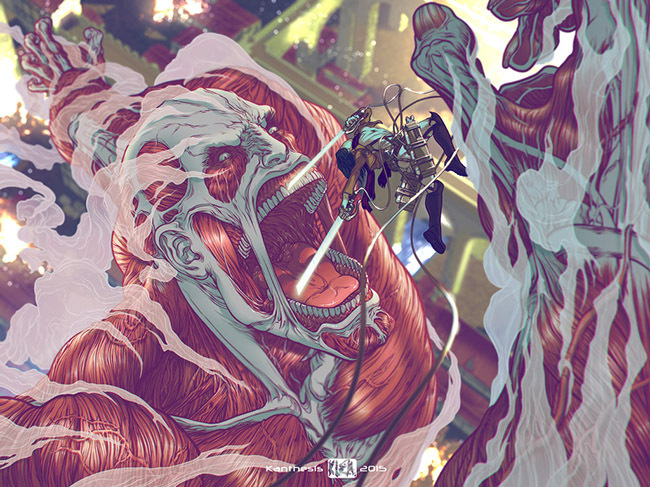 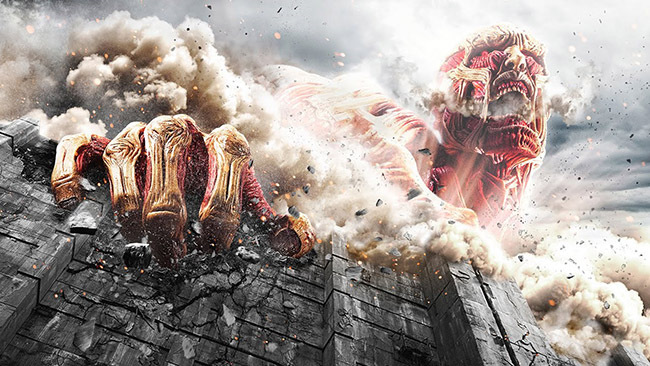 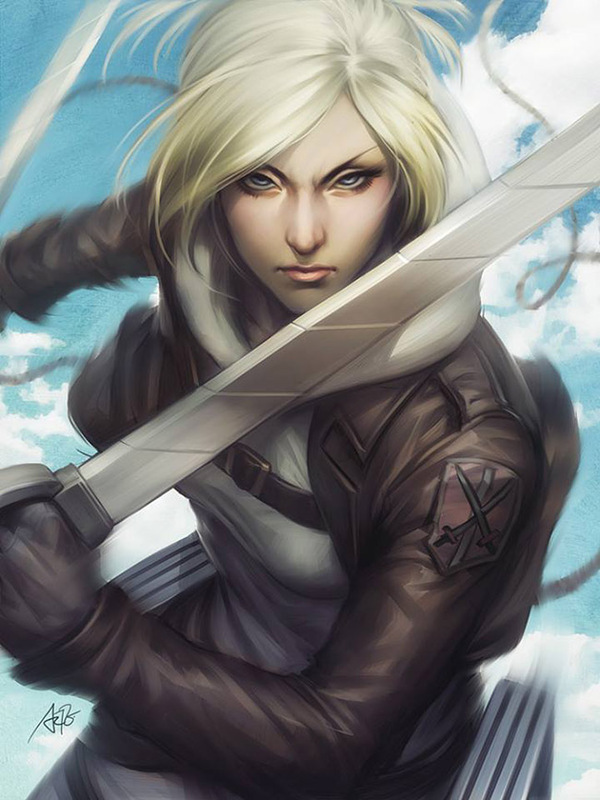 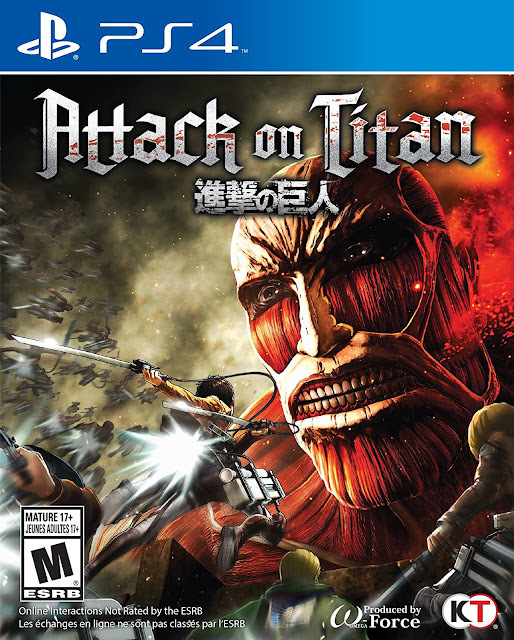 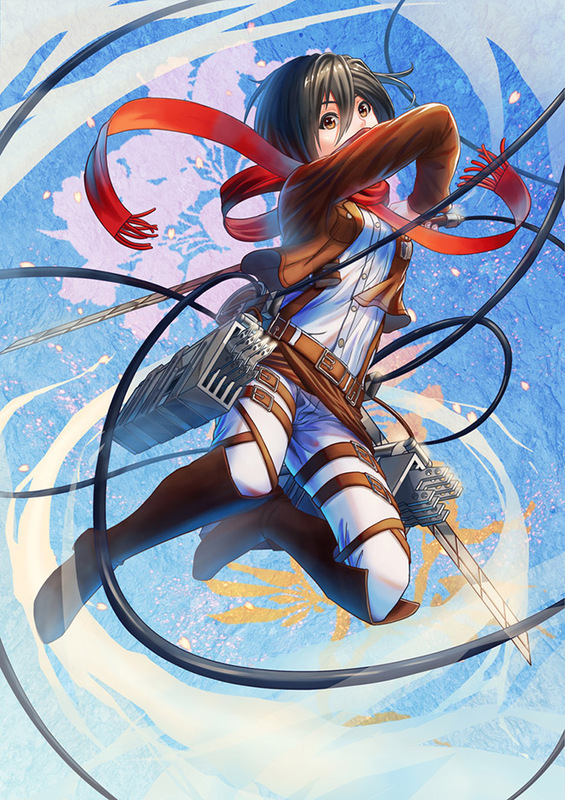 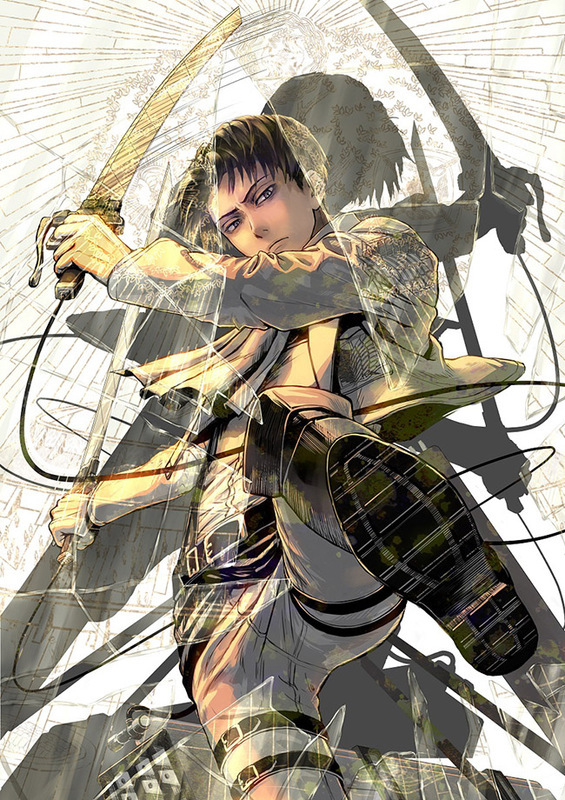 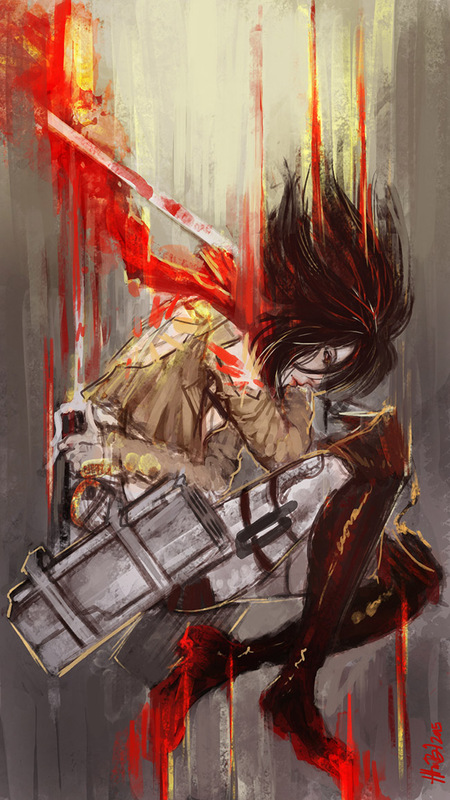 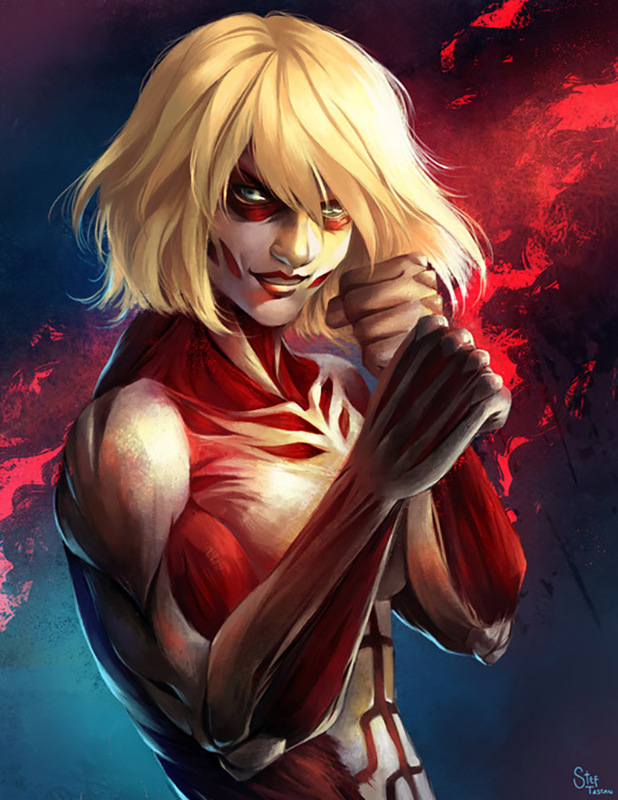 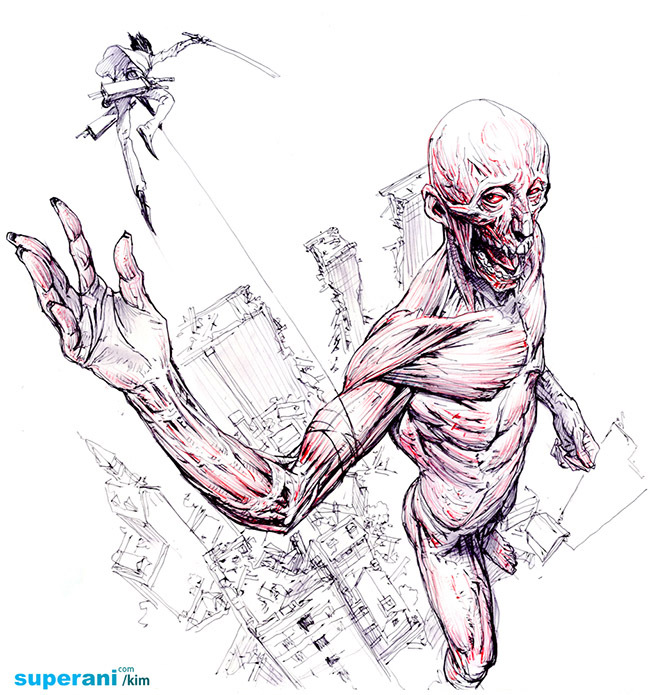 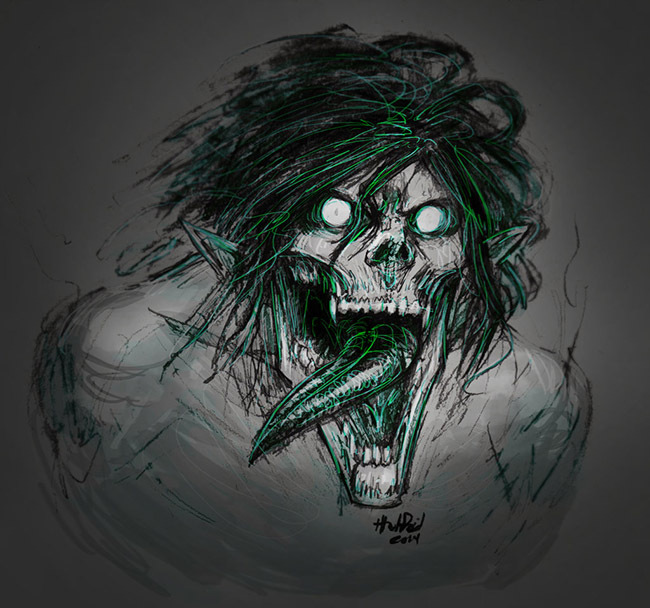 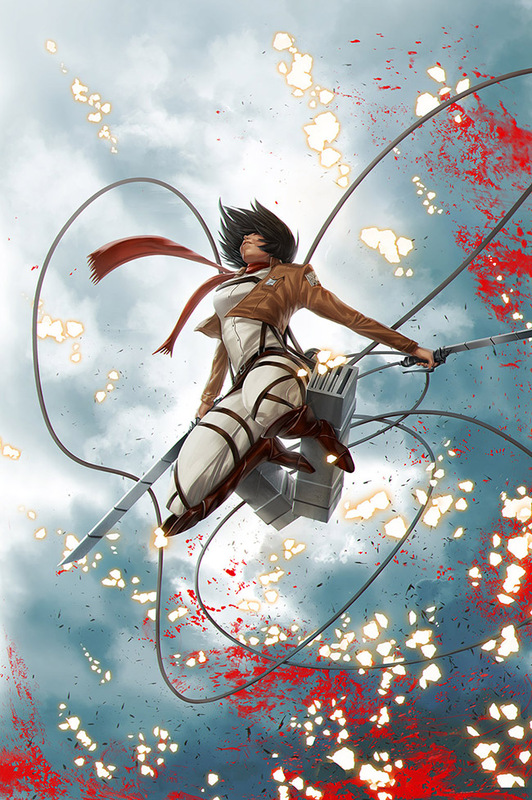 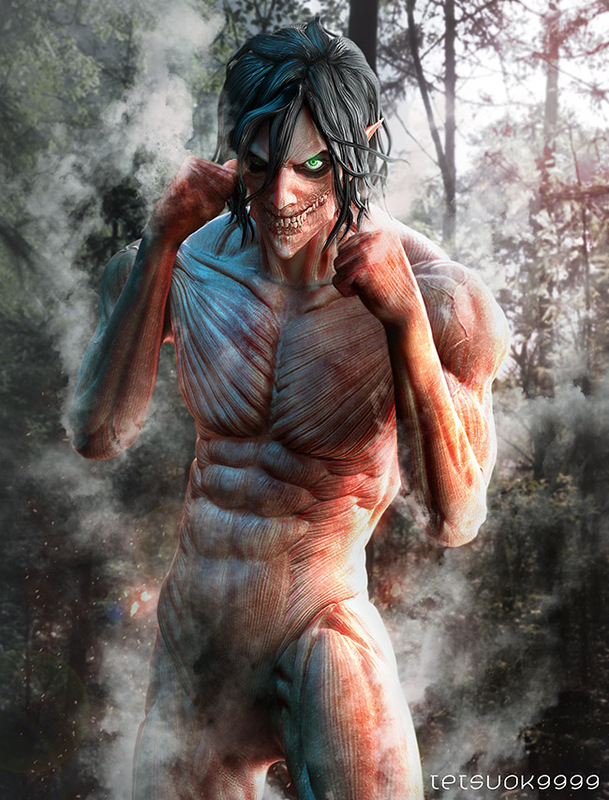 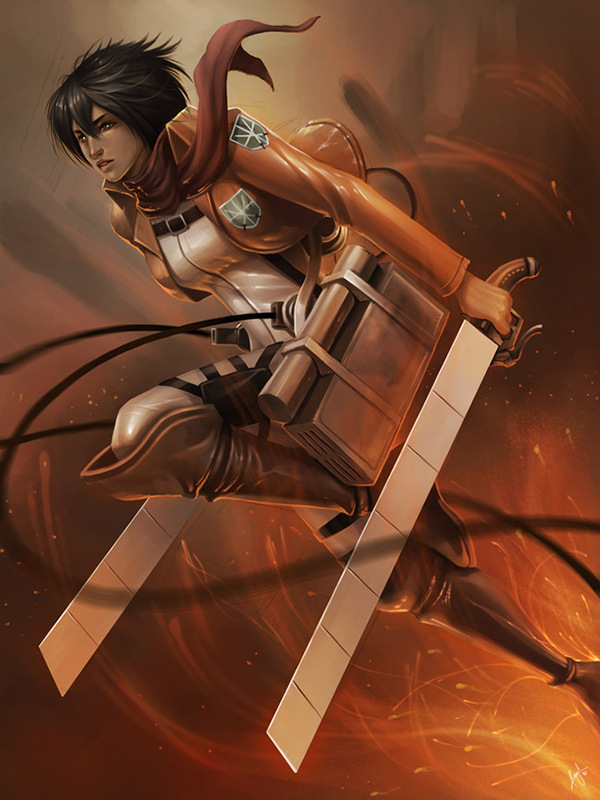 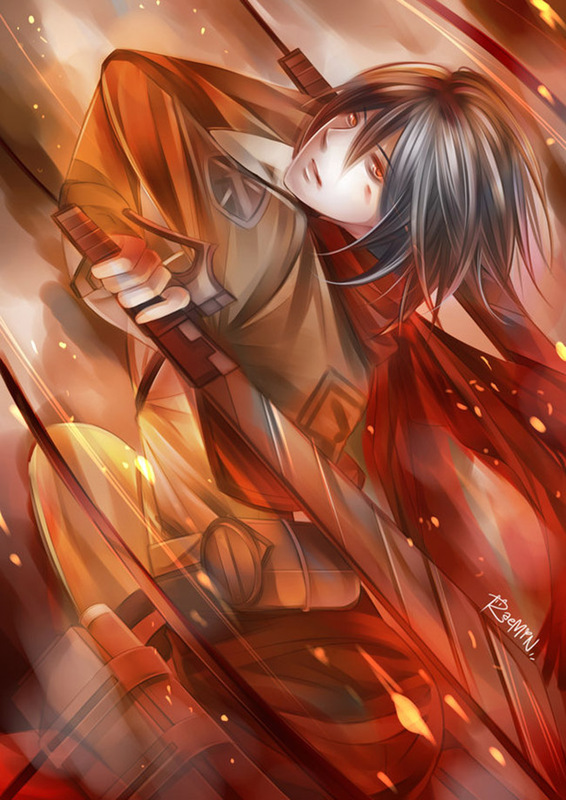 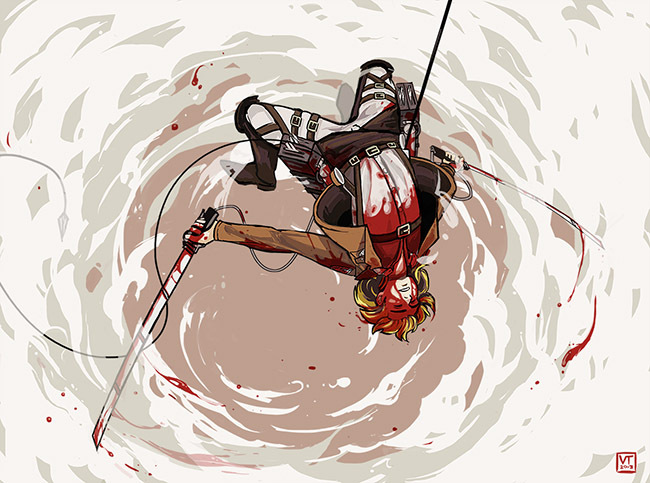 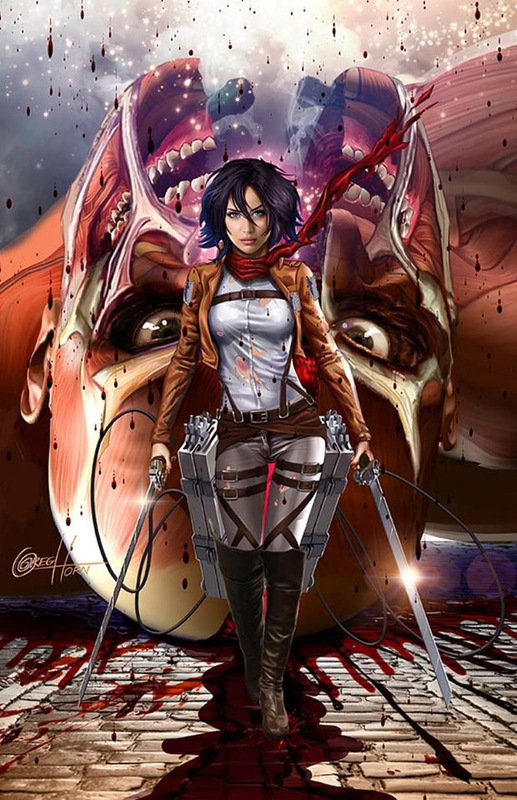 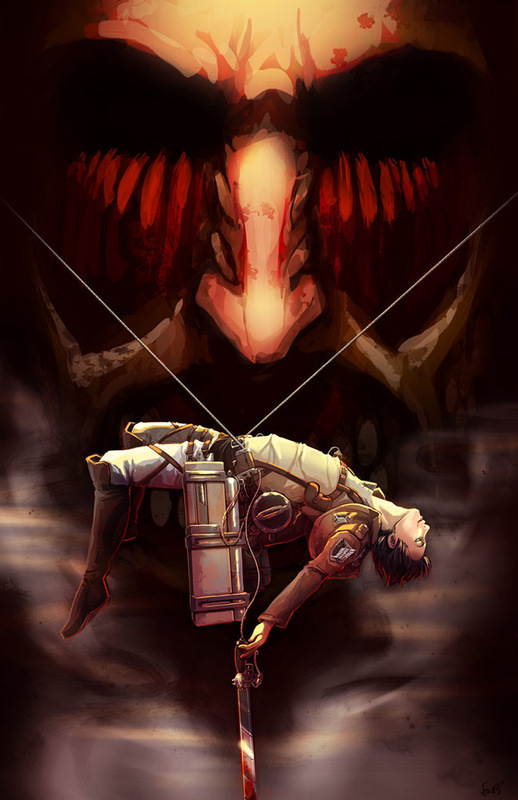 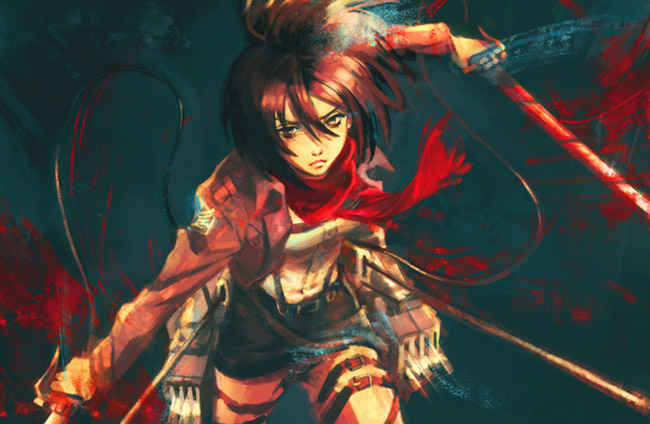 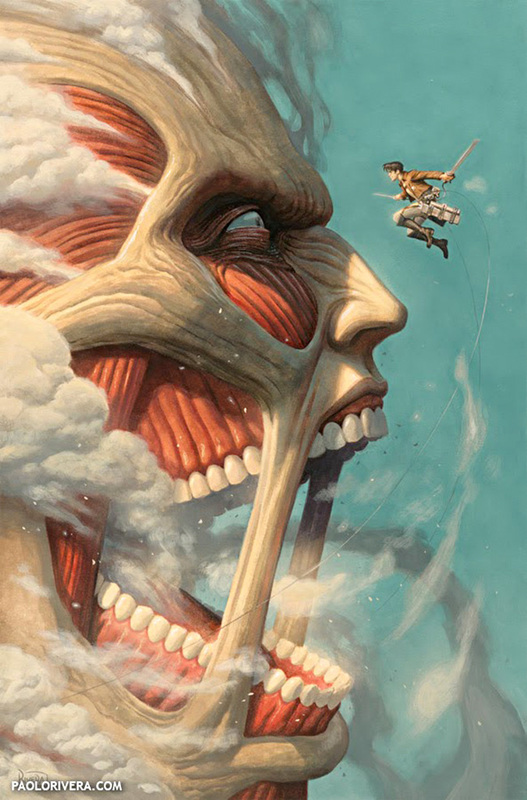 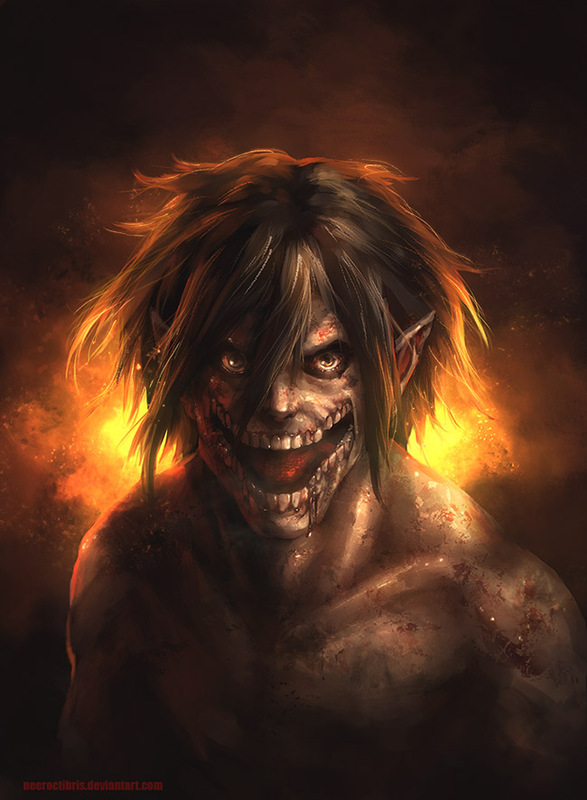 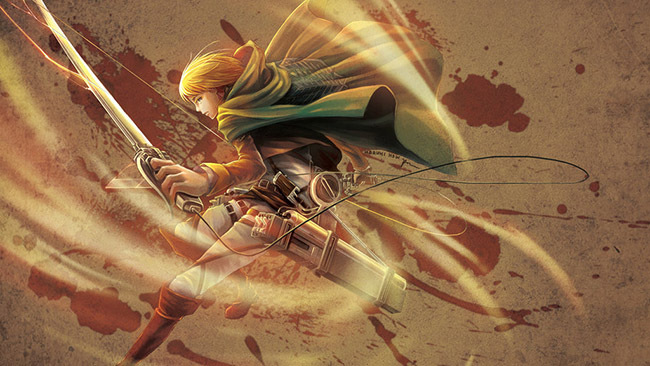 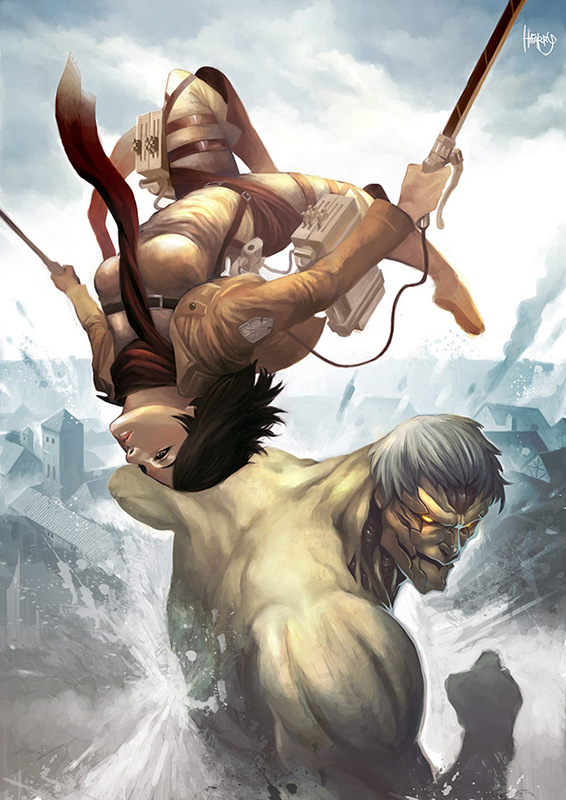 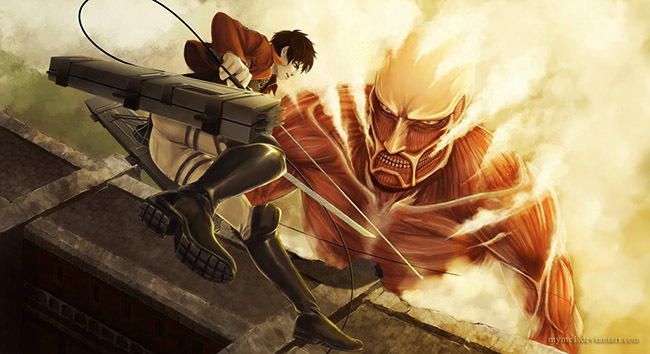 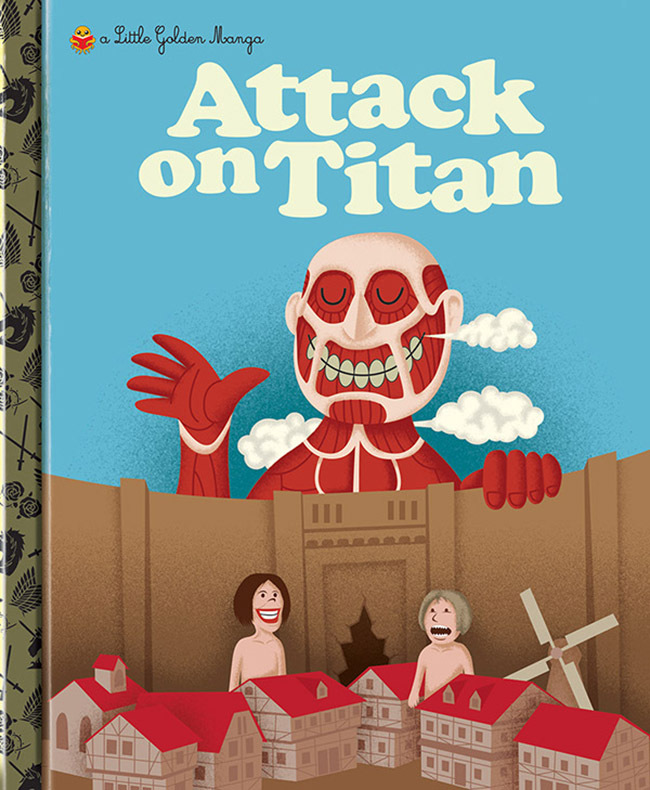 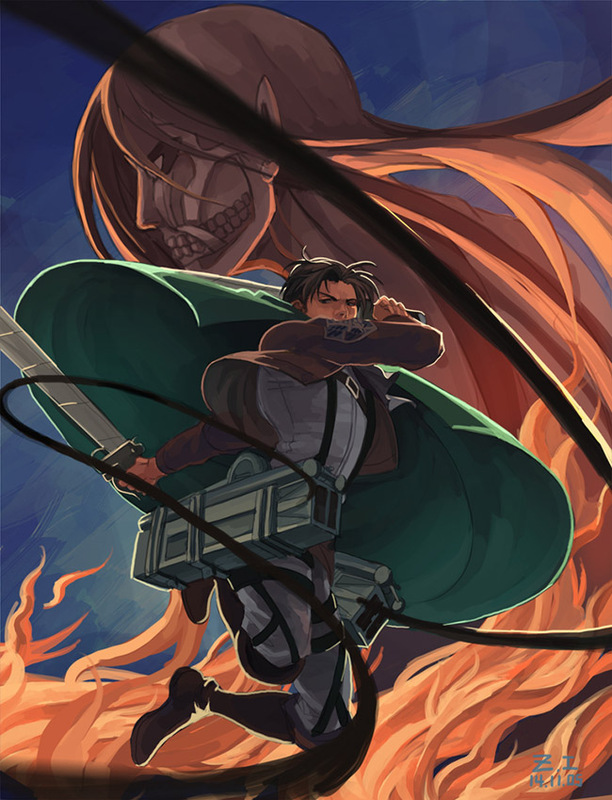 The original Japanese manga series was written & illustrated by Hajime Isayama. 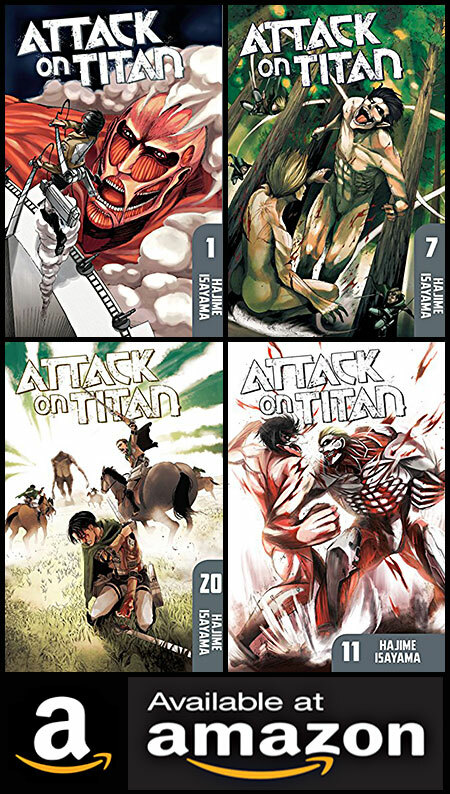 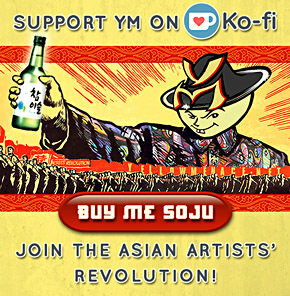 The series began in 2009 & has been collected into 20 volumes. 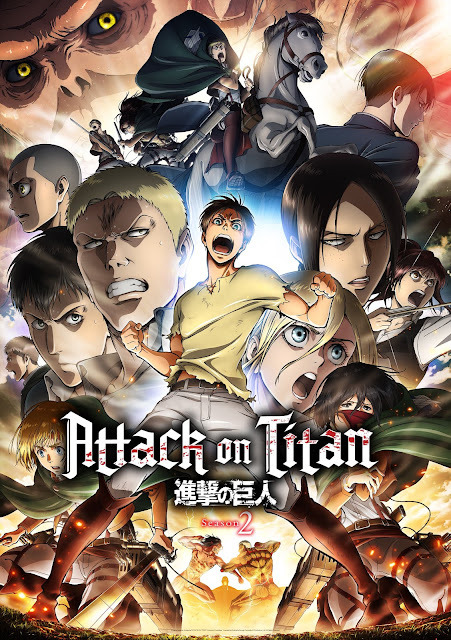 The anime TV series adaptation produced by Wit Studio aired in 2013, directed by Tetsurō Araki. 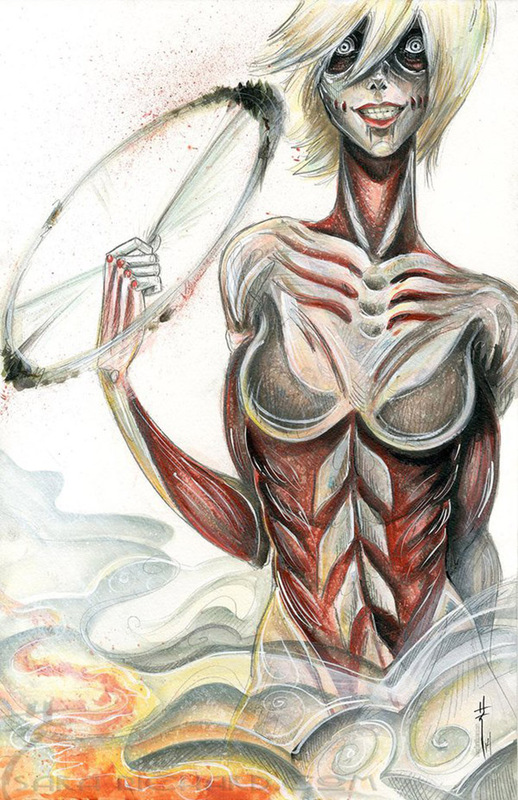 ● See all YellowMenace Art Collections HERE!